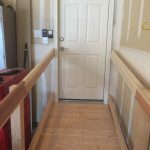 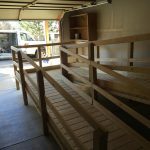 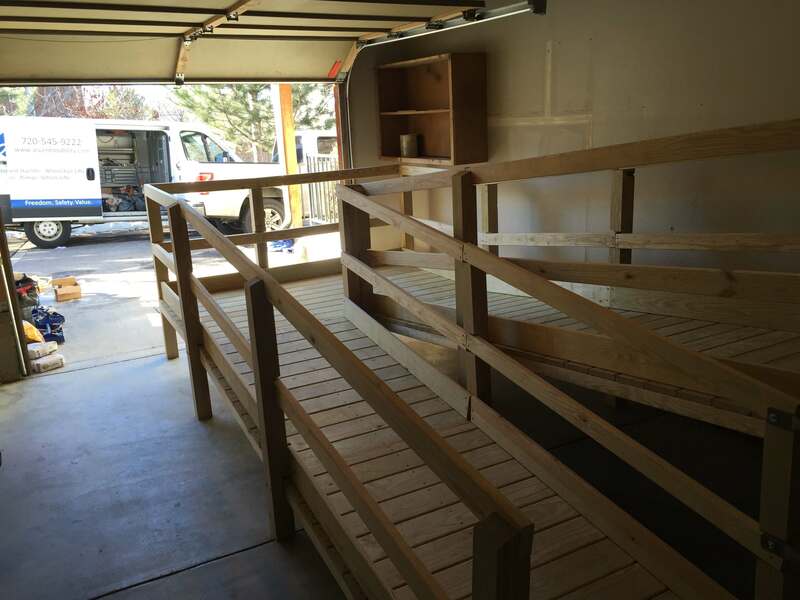 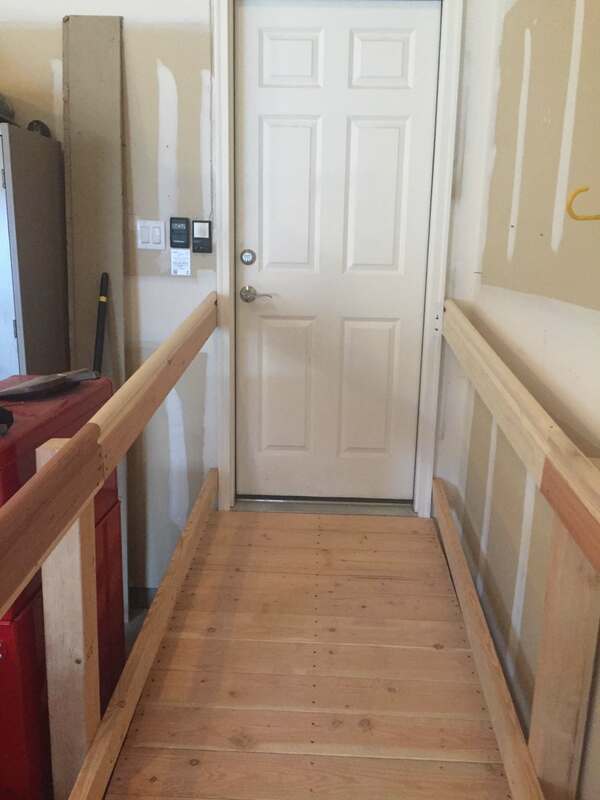 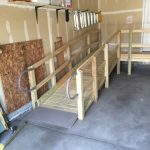 Ascent Mobility installs custom wood ramps to fit your needs. 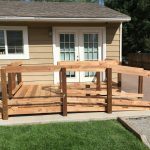 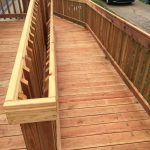 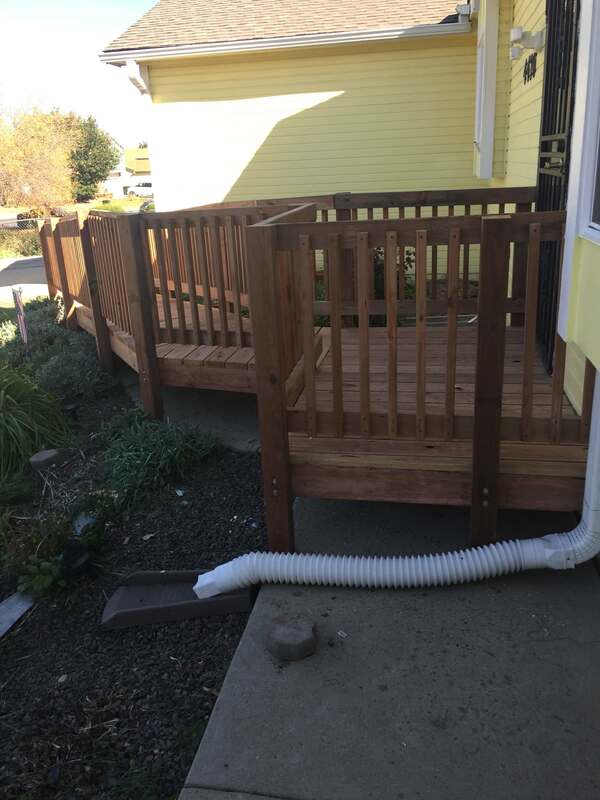 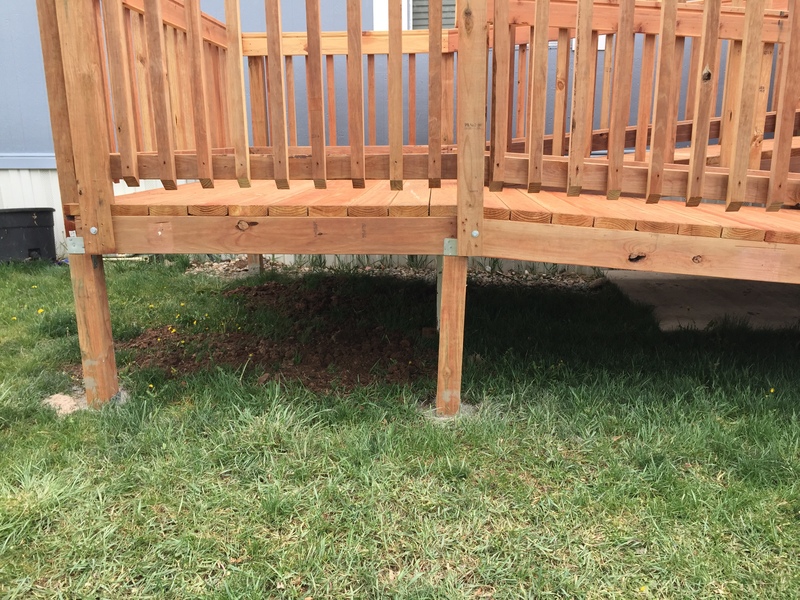 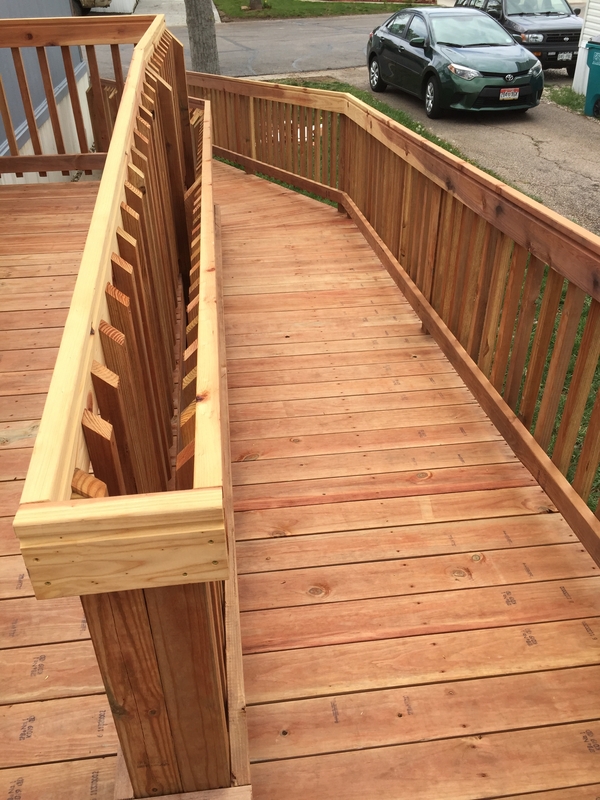 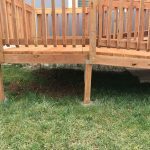 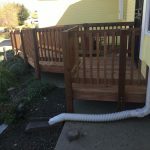 Built with quality lumber and available with convenient handrails. 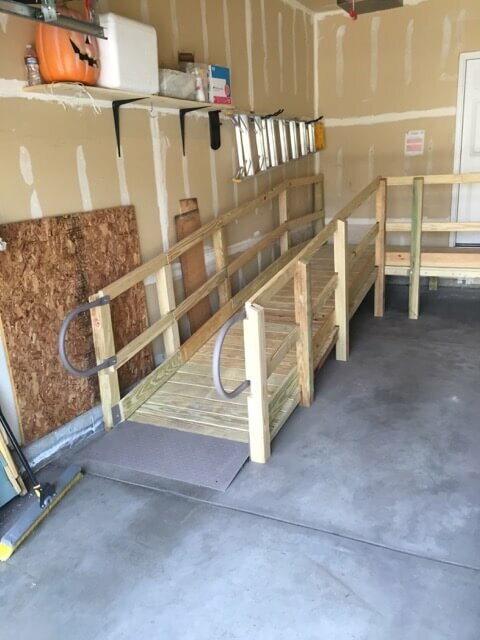 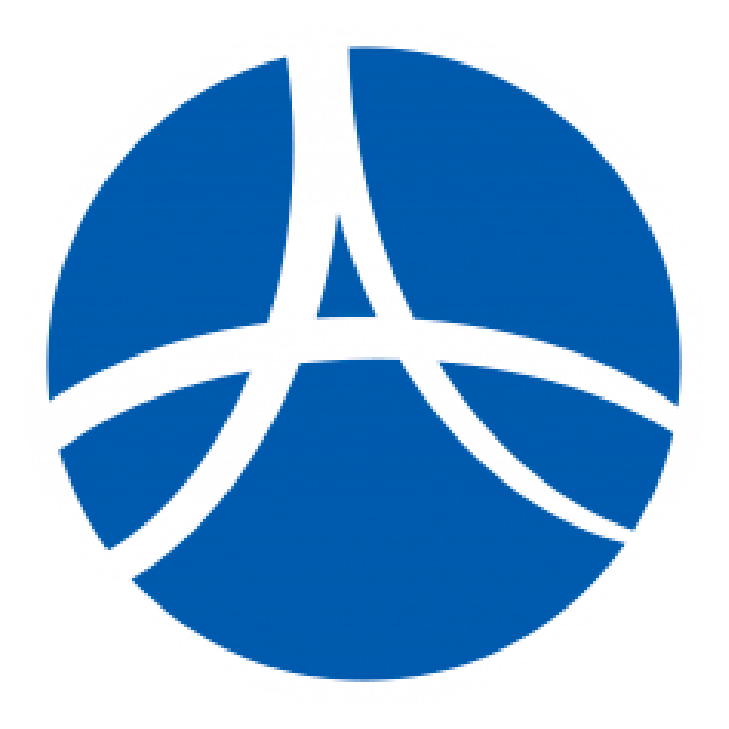 From a portable wheelchair ramp to a high-end residential elevator, we are here to help you find the product best fit for your needs. 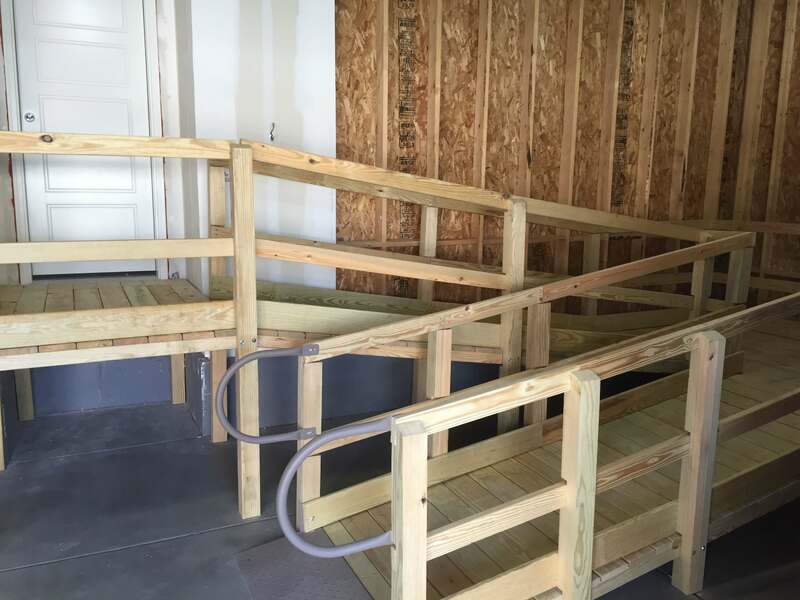 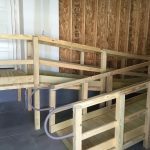 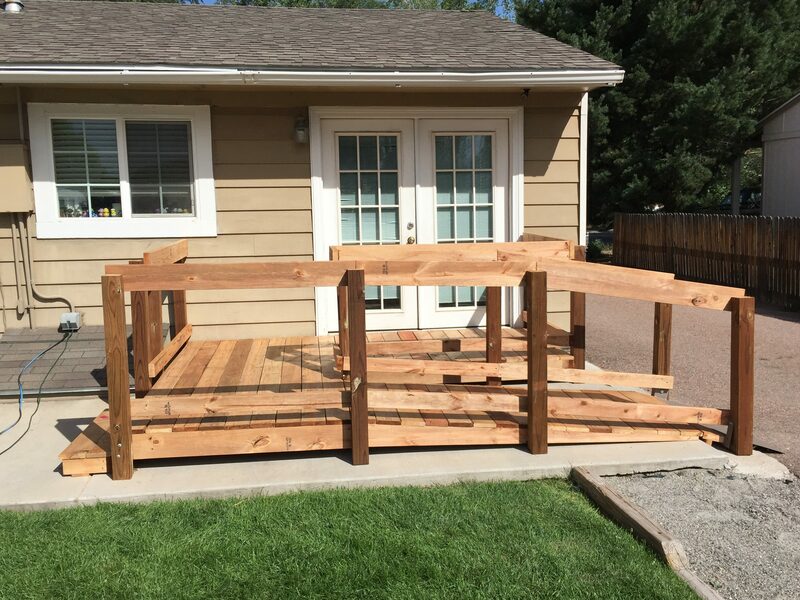 Call us today at (720) 545-9222 to get a quote for any of your questions or needs about portable wheelchair ramps in Denver.